Giorgi Tskhadaia graduated from Ilia State University’s department of Political Science. In 2008-2009, he studied at the University of Rochester, NY, within the framework of the U.S. State Department’s exchange program. In 2013 he received his master’s degree in Political Science from Central European University. 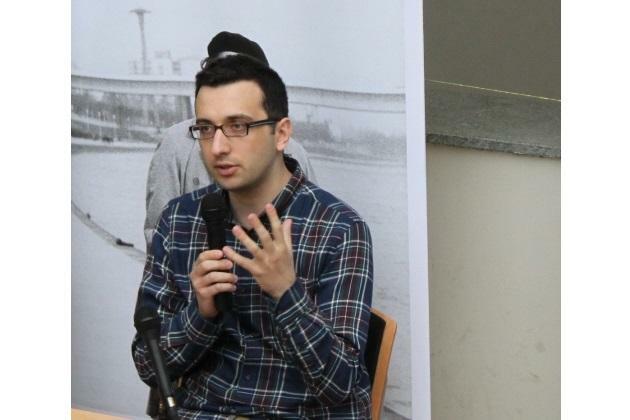 Currently he is an invited lecturer at Ilia State University and a junior researcher at the Institute of Political Philosophy.